If every smartphone company wanted to do Portrait mode last year, it seems everyone is hopping on selfie portraits now, thanks to Google Pixel 2 and Pixel 2 XL. It’s since found its way to older Nexus smartphones thanks to an unofficial port of the Pixel 2’s camera app. And even the older OnePlus 3 and 3T can now shoot ‘Portrait Mode’ photos but not for selfies. That’s something Samsung has done for last year’s mid-rangers Galaxy A5 and A7. Both of these have received an official update to bring portrait mode for selfies. Selfie camera was a key selling point of these devices, and now they are at par with the current lineup Galaxy A8 (2018) and Galaxy A8+ (2018) at least in terms of camera features list. 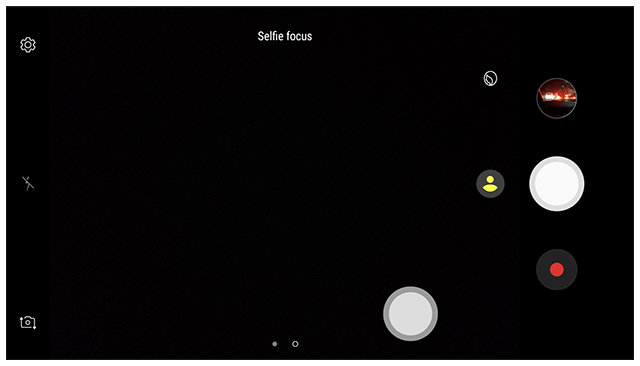 The highlight of the update is “Selfie Focus” which helps A-series Galaxy owners demark background from the object of focus, working in a fashion similar to the “Selective Focus” which is available on Samsung’s flagships. Owing to the lack of dual cameras, however, users do not get a lot of liberty in terms of tinkering with images. Once toggled on and in adequate lighting, the feature automatically identifies foreground and background in the image. Beside putting central objects – faces primarily – in the limelight, the update also brings the ability to correct skin tone with a beauty mode. 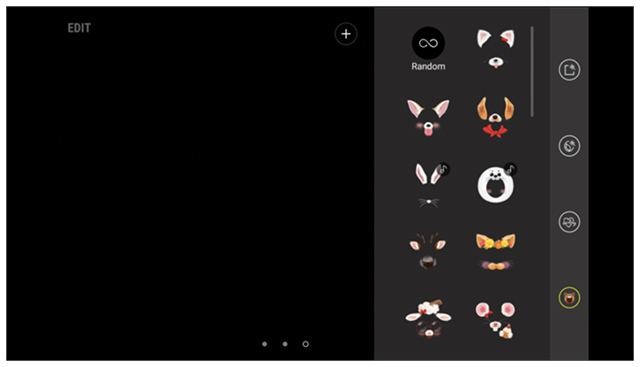 The rear camera, on the other hand, now has Pixel-like AR stickers and stamps. Furthermore, apart from jazzing the camera features up, the update brings Google’s November Security Patch to the devices, which straightens out the KRACK Wi-Fi vulnerability along with minor security issues. Meanwhile, the A8 (2018) series announced a couple of weeks ago is up for pre-orders in Samsung’s home country. The series is expected to excel at selfies due to the 16MP + 8MP dual selfie camera setup which allows “Live Focus” and tweakable bokeh effects, but with more control than Selfie Focus.